Greg Habeeb is a former member of the Virginia House of Delegates, where he represented Virginia’s 8th District and served as Vice-Chair of the Courts of Justice Committee, was a Subcommittee Chair for the Courts of Justice, Commerce & Labor and Transportation committees, and served on the Rules and Privileges & Elections committees. Greg retired from the Virginia House of Delegates in August of 2018 and now chairs Gentry Locke’s Government and Regulatory Affairs team in Richmond, Virginia. Pursuant to Virginia law, he does not perform any legislative lobbying services. 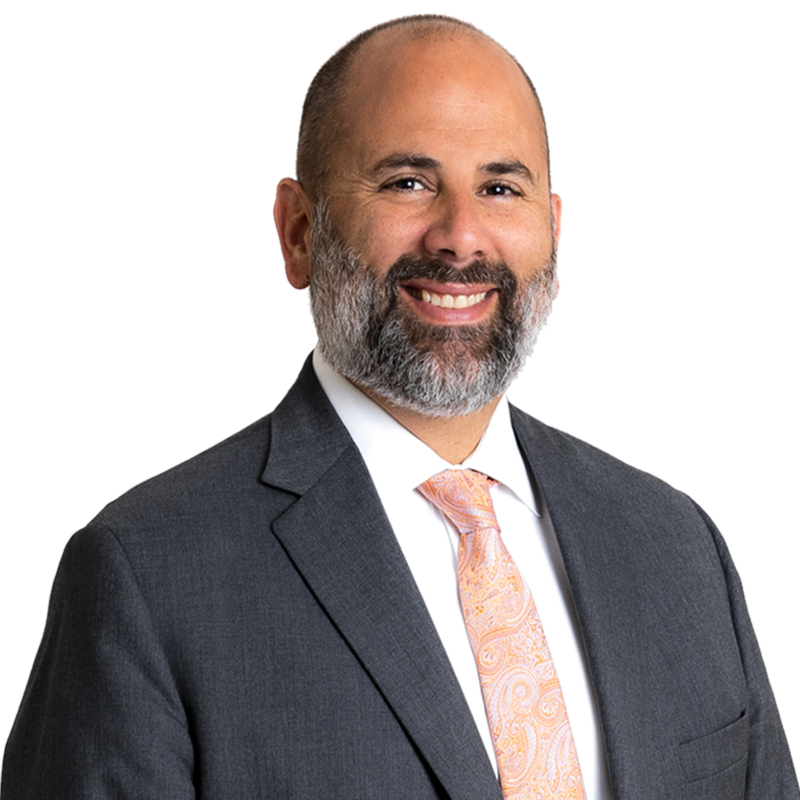 Greg is also a litigation partner specializing in complex business and catastrophic injury cases, representing individuals and companies in courts throughout the Commonwealth of Virginia and the nation. 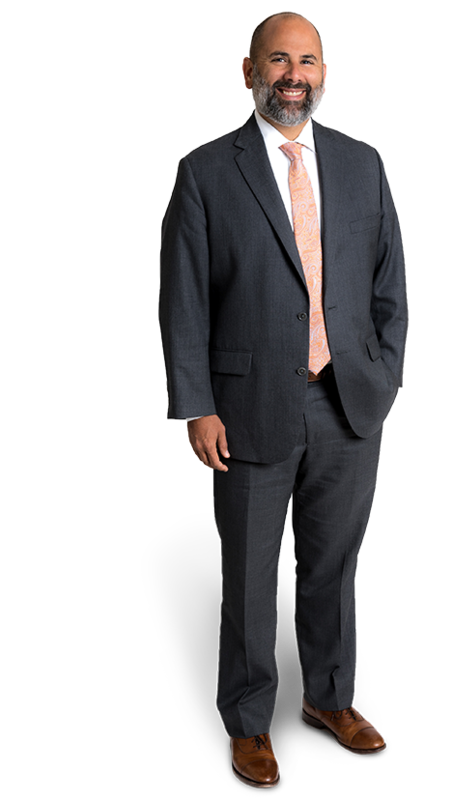 In 2017 Greg was named a “Leader in the Law” by Virginia Lawyers Weekly. I served as YMCA Model General Assembly Youth Governor of Virginia in 1994. I would be a sports broadcaster. I am an avid college and professional sports fan. Co-author, They All Fall Down: An Overview of the Law on Deck and Balcony Collapses; “Virginia Lawyer,” the official publication of the Virginia State Bar, Volume 65/Number 4 (December 2016). $1.75 Million Settlement for Fall Victim due to Nursing Malpractice The results of client matters depend on a variety of factors unique to each matter. Past successes do not predict or guarantee future successes.